The Czech Republic is fascinating, beautiful and welcoming. If you’re there to take in the culture, you’ll have a full week. 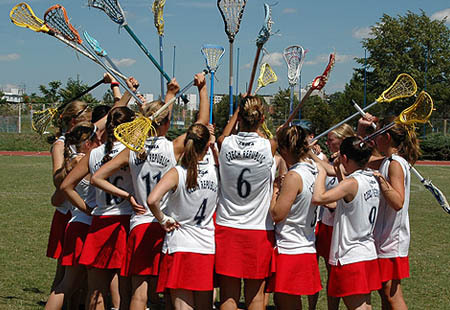 If you’re combining your sport too, you’ll have a very full, enjoyable and interesting itinerary. 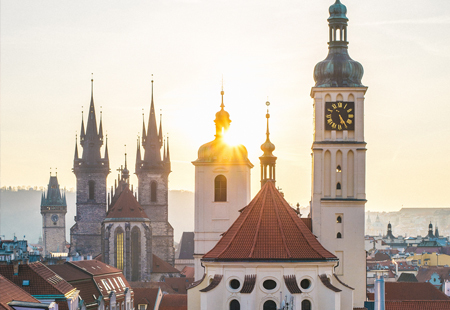 An ideal destination for school sports tours, Prague enables you to create the perfect programme focusing on sport while also allowing the students to travel and expose themselves to a different culture through sightseeing and a variety of excursions. 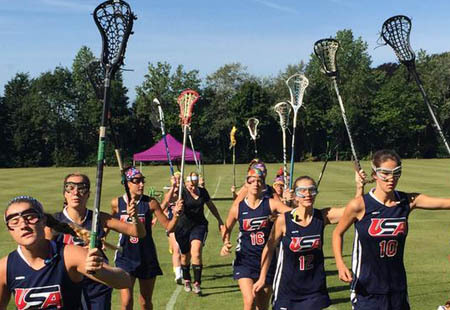 Prague is an excellent choice, particularly for lacrosse and rugby tours, two ever increasing sports in both strength and popularity. 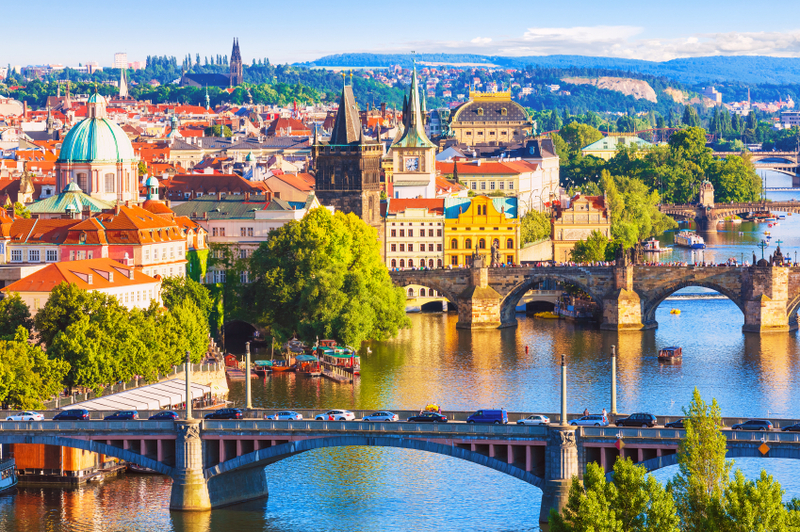 The Prague Cup 2018/2019 is a fantastic European tour for UK and overseas teams. For information on the Junior Prague cup including a detailed itinerary and prices please click here. 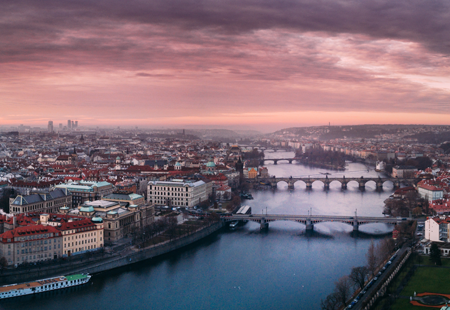 More than likely, Prague will be one of your detinations. The ‘New Town’ began in the 14th Century! Which gives you an idea of The Old Town. 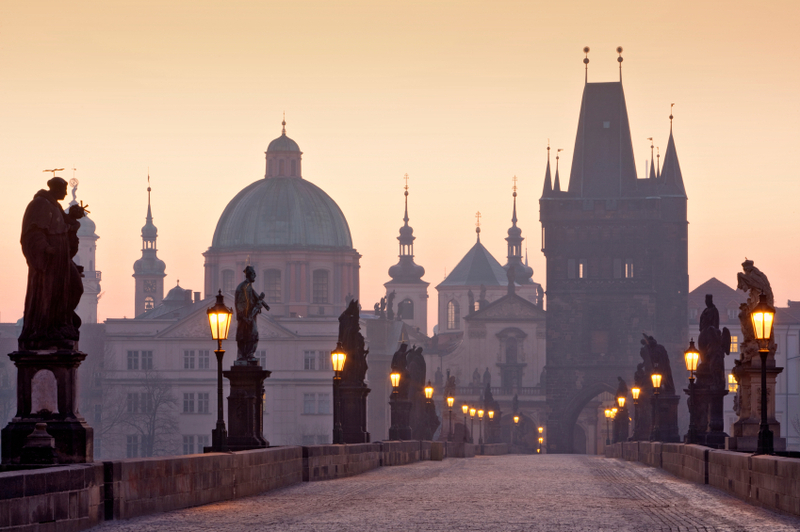 You will naturally take in Wenceslas Square, Charles Bridge and The Old Town. There is a maze of tiny streets, with attractive bars and cafes. As one of the great, if not the greatest, brewing nations, you should visit one of the major breweries, even if you are touring as a school party.